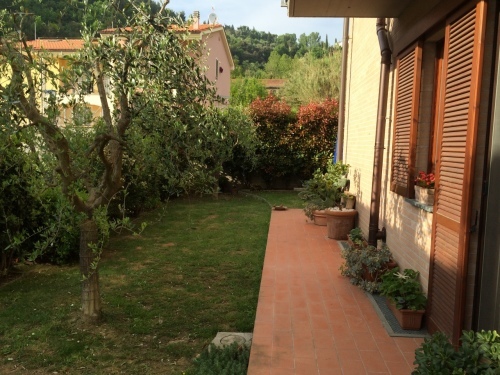 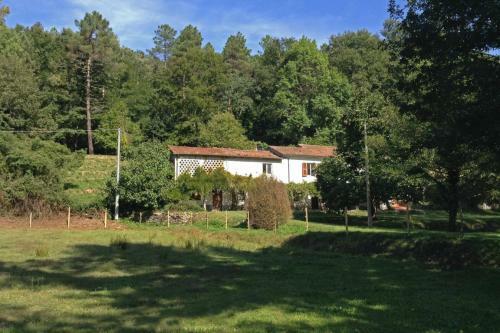 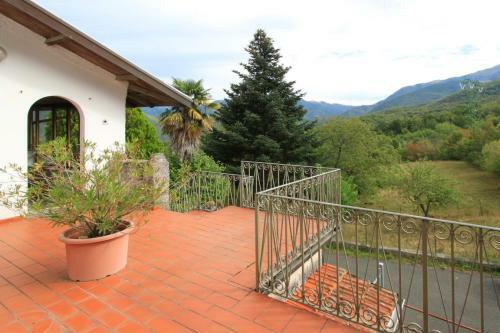 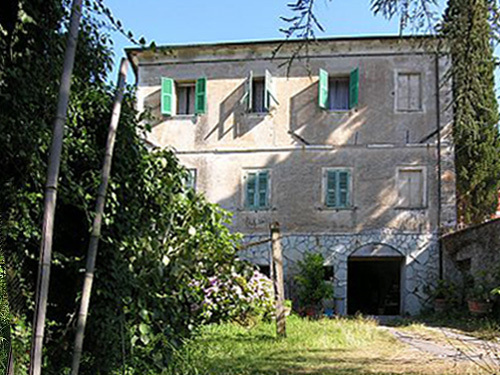 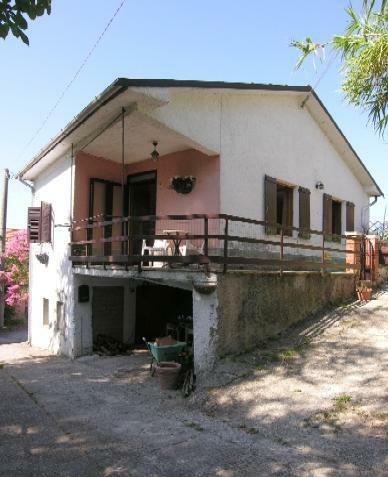 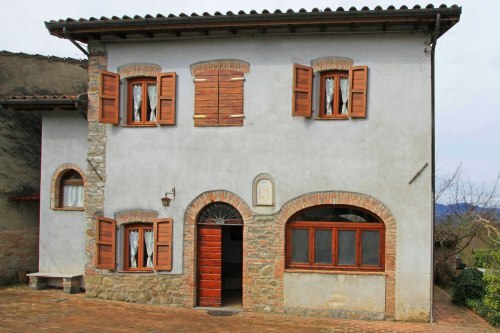 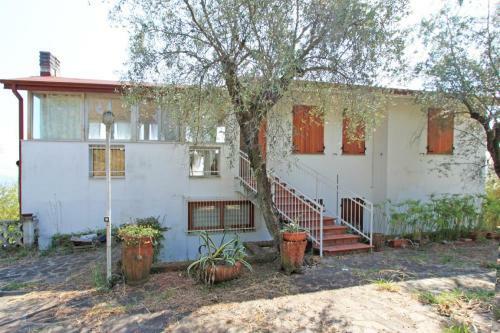 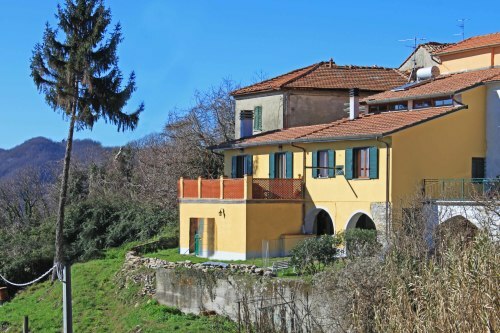 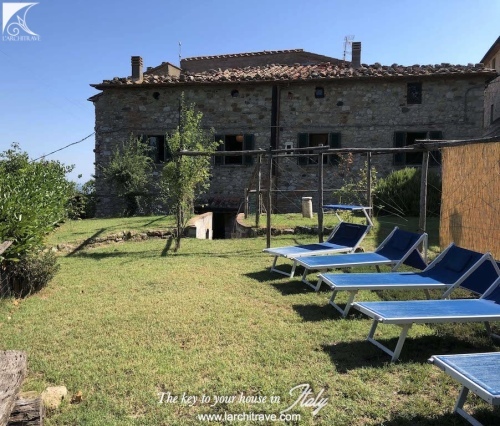 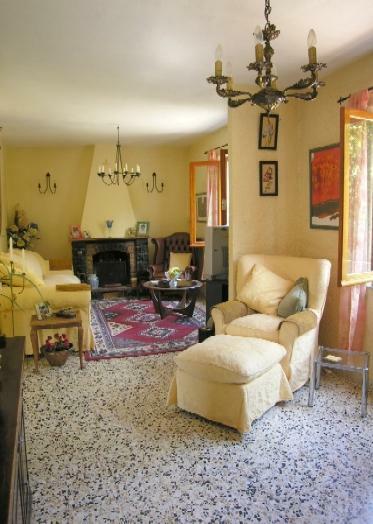 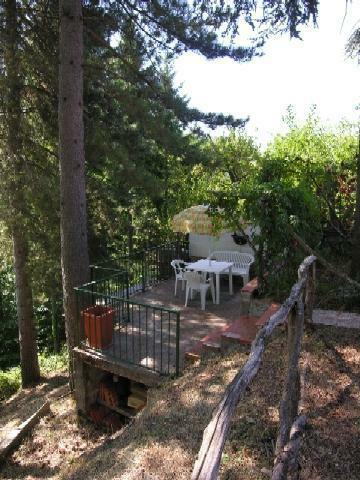 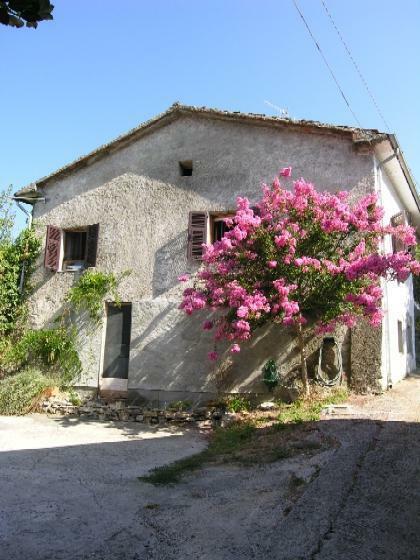 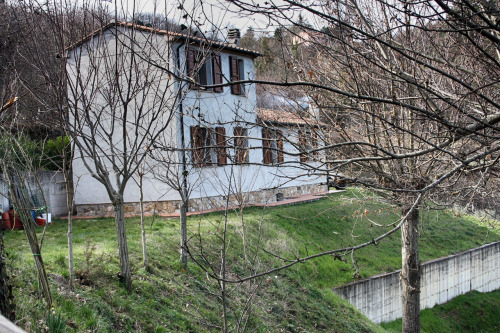 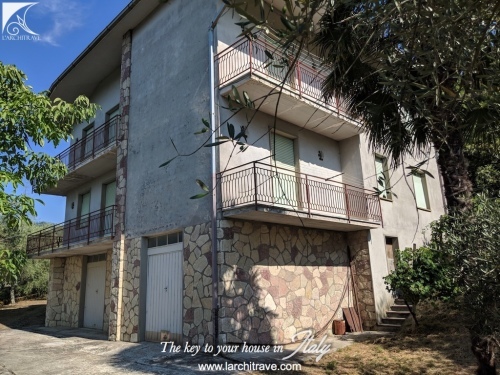 Detached house with garage, terrace and land of approx 1200 sq m situated in a hillside village approx 7km drive from the medieval town of Licciana Nardi. 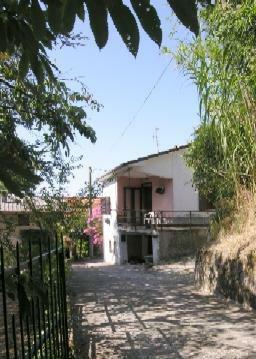 The accommodation comprises living room with fireplace, bedroom, bathroom, kitchen and terrace on the first floor. 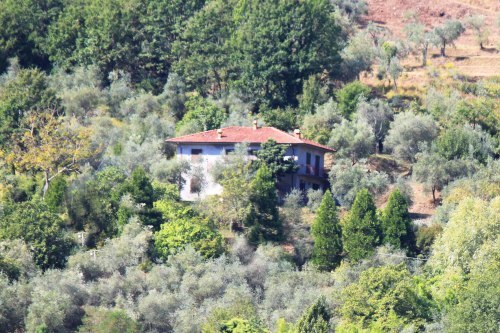 The ground floor rooms have been partially coverted. 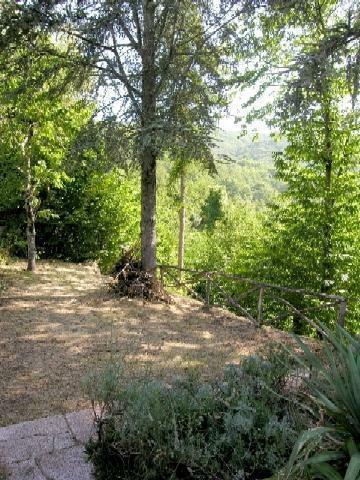 The land offers shaded areas beneath the trees for outside dining.